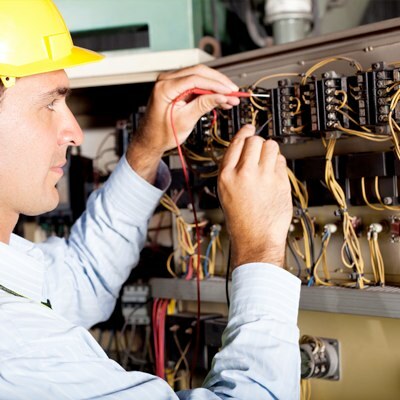 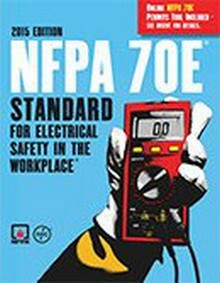 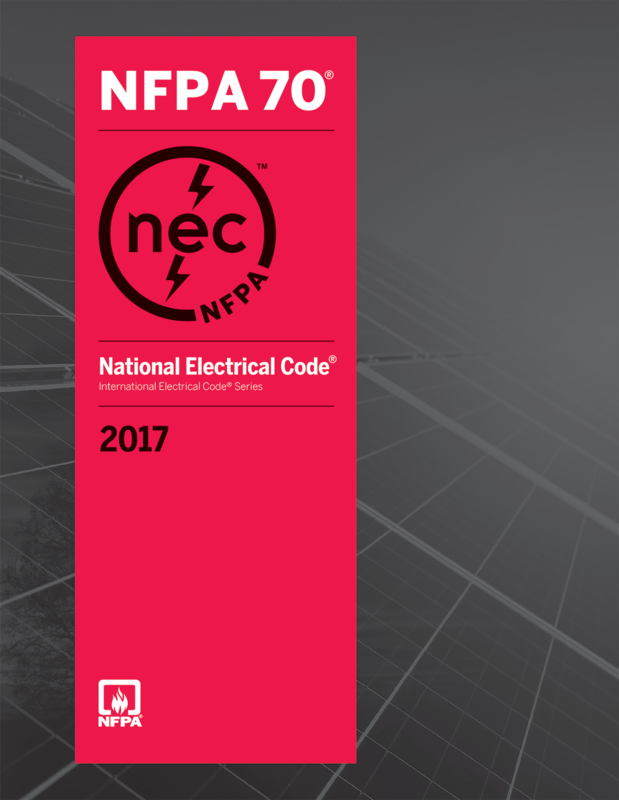 Protect your personnel from electrical hazards and meet the highest standard for electrical safety with the NFPA 70E. 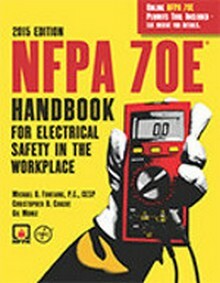 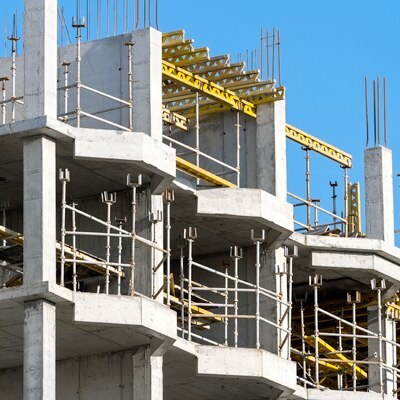 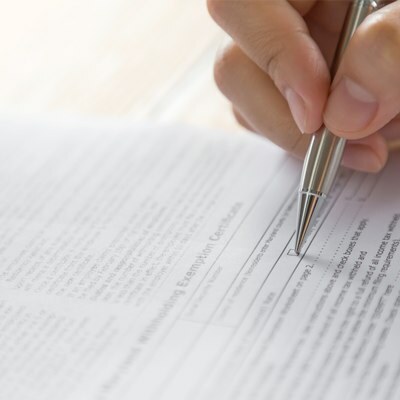 Construction Book Express carries the latest NFPA 70E code and handbook. 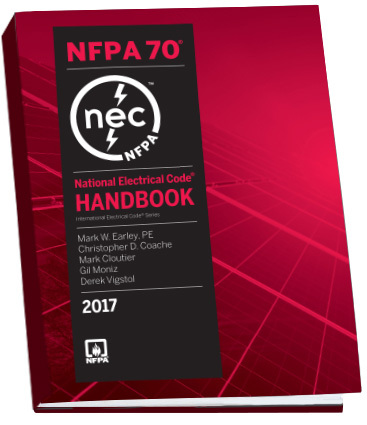 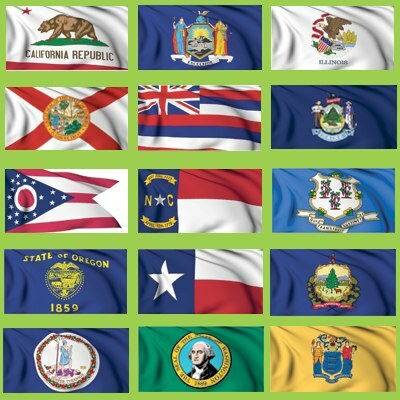 Be the first to get the 2017 NEC Code Handbook by ordering your copy today! 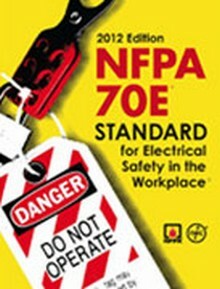 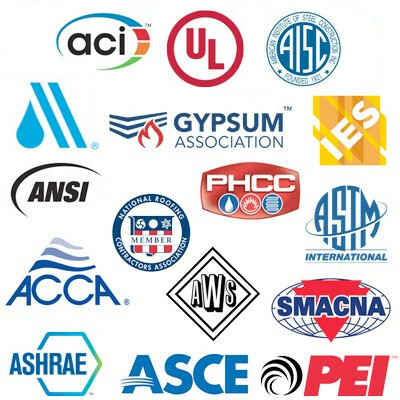 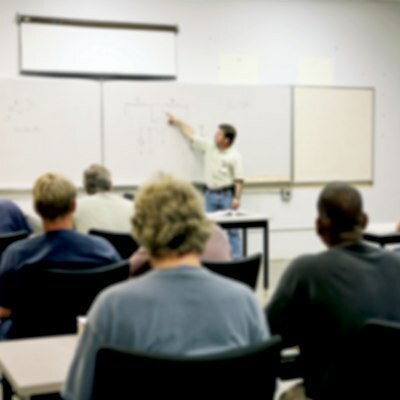 Using 2015 NFPA 70E is the key to saving lives, reducing injuries, and satisfying OSHA mandates!